When a publisher asked me a few years ago to list my favourite albums of all time for a collection of essays from rock critics, the easiest decision was what to put at No. 1. 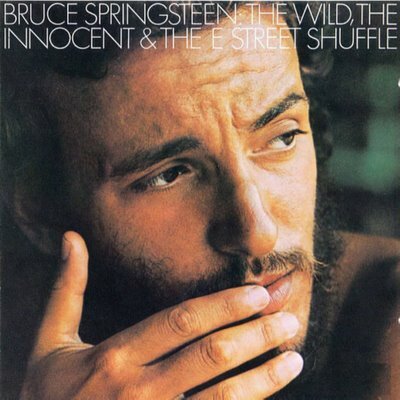 “The Wild, the Innocent & the E Street Shuffle” was fun, funky and fantastically listenable. It’s also timeless. I didn’t discover early Bruce Springsteen until the late-80s, when I was a teenager, nearly two decades after the release of “Greetings from Asbury Park”. While that first album gets acclaim for putting Springsteen on a map larger than the Jersey shore and while the third album, “Born to Run,” is what produced his signature tune, it’s the second album that has the most soulfulness, I think. It’s not perfect, meandering at times, and not preciously produced like “Darkness on the Edge of Town”. What “The Wild, the Innocent & the E Street Shuffle” has, though, is the exuberance that captures the live E Street Band experience that so many of us not only love, but cherish as some of the best memories of our lives. Going to see an E Street Band concert is going to church for a lot of us. When I heard “Rosalita” live for the first time in Vancouver four years ago, it was rapturous. Every note swimming through me, uplifting me, making me jump a little lighter. 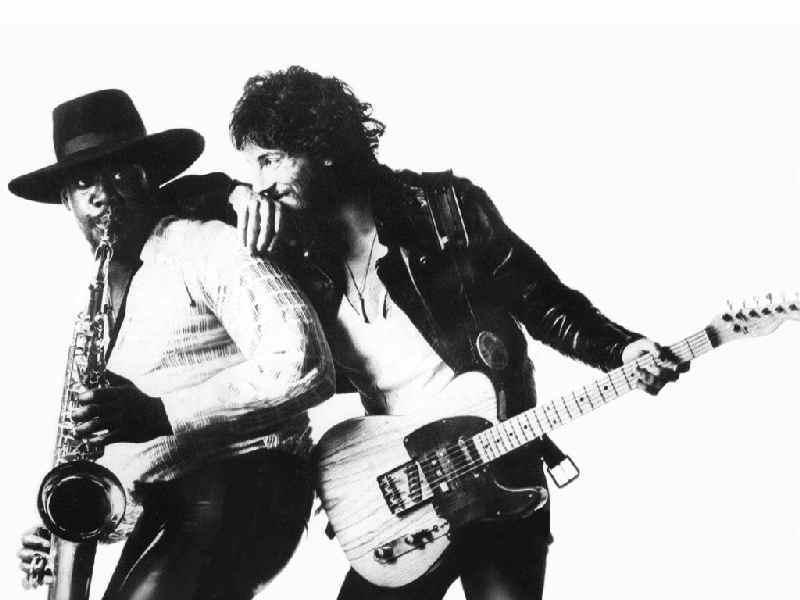 A lot of us are tearful because the passing of Clarence Clemons means we’ll never have such a moment again. The Big Man’s star turns are on “Born to Run,” with the solo on “Jungleland” and the shout-out from Bruce on “Tenth Avenue Freeze-out”. But it’s on “Rosalita” and “Incident on 57th Street” from “The Wild, the Innocent & the E Street Shuffle” that we hear it all coming together: The E Street Band before they were officially called so melding into the great outfit they became, and doing so in large part because of Springsteen’s insistence on having a saxophonist at a time when no one else did. If Springsteen wanted, he could replace Clemons — who was 69 when he died on Saturday night — the way he replaced Danny Federici, the band’s organ player who passed away in 2008. The music will go on. What we lost is Clemons’ easy smile and laughter, the pointing out of familiar faces in the pit, the rapport he had with Bruce on stage that we all adored, no matter how corny or old. In their heyday, Springsteen and Clemons and the rest took everyone’s breath away. In the last two tours, though, Clemons visibly struggled with knee and back pains, which kept him pinned to a seat for most of a performance. It was hard to watch at times. But when you closed your eyes and listened to the music and heard the sax straining for salvation during those famous solos, you believed Clarence stood standing there the way he always did, dressed just like dynamite, and you knew Rosie would come out tonight. Well said – thank you!